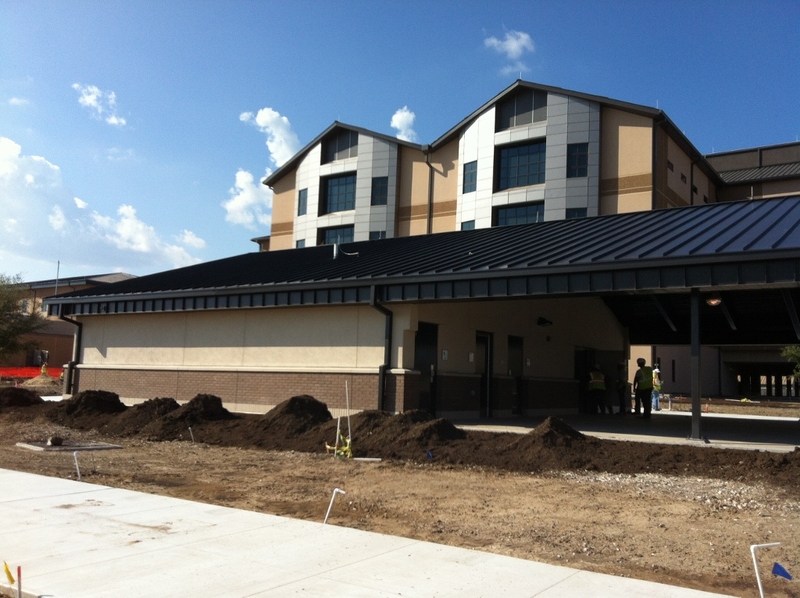 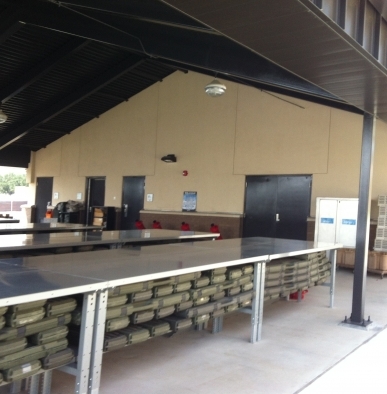 Airman Training Complex | JSR, Inc.
JSR constructed two 5,000 sqft Weapon Cleaning Pavilions, requiring excavation of the building's foundations and installed 44 tons of reinforcing rebar and 720 cyds of concrete. 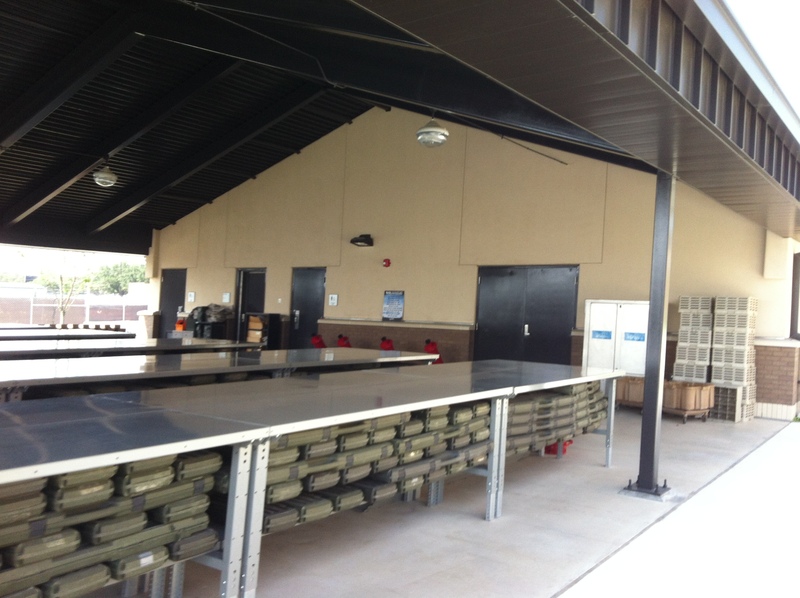 The Pavilions were constructed of reinforced CMU, structural steel roofing, and main supports with metal decking. 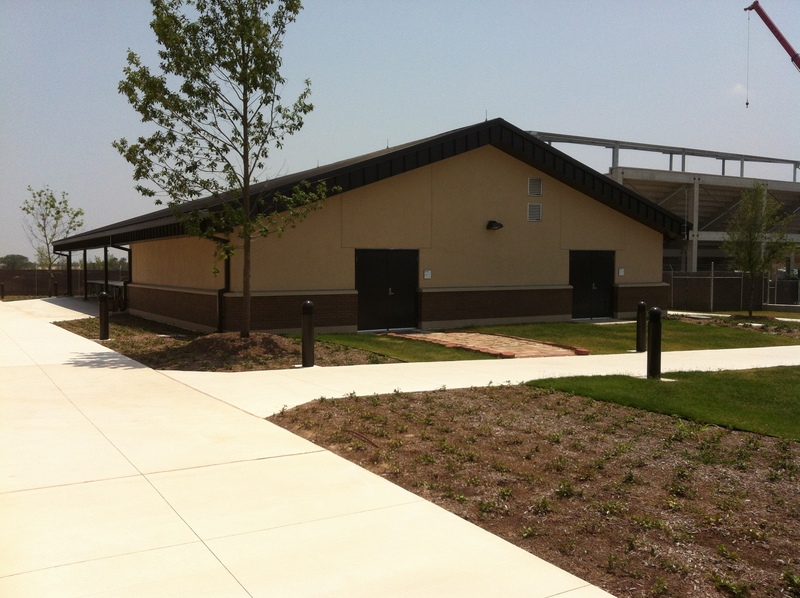 The exterior façades were finished with two-tone brick veneer, cap stones, colored stucco, and standing seam insulated roof systems. 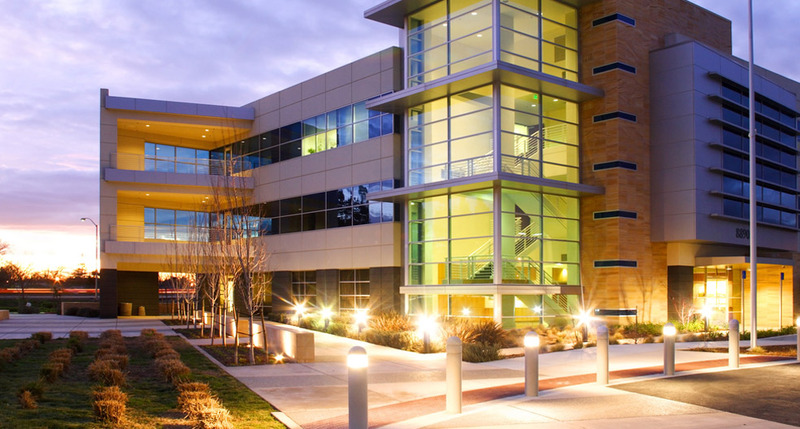 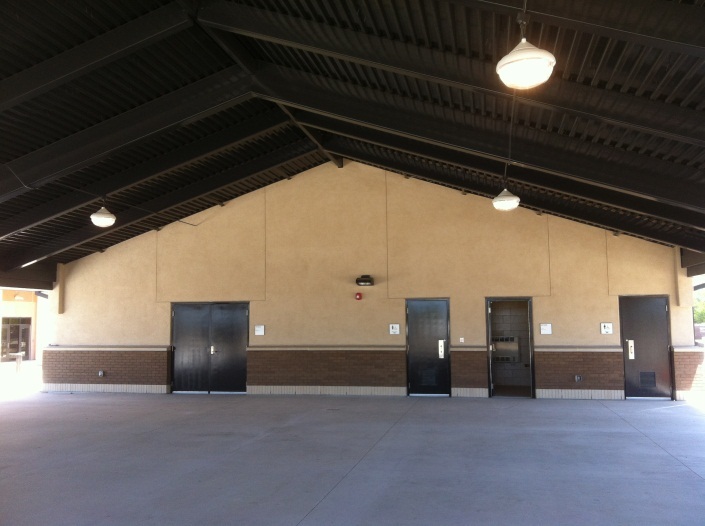 JSR installed a full array of MEP systems including a fire alarm system, in each pavilion. 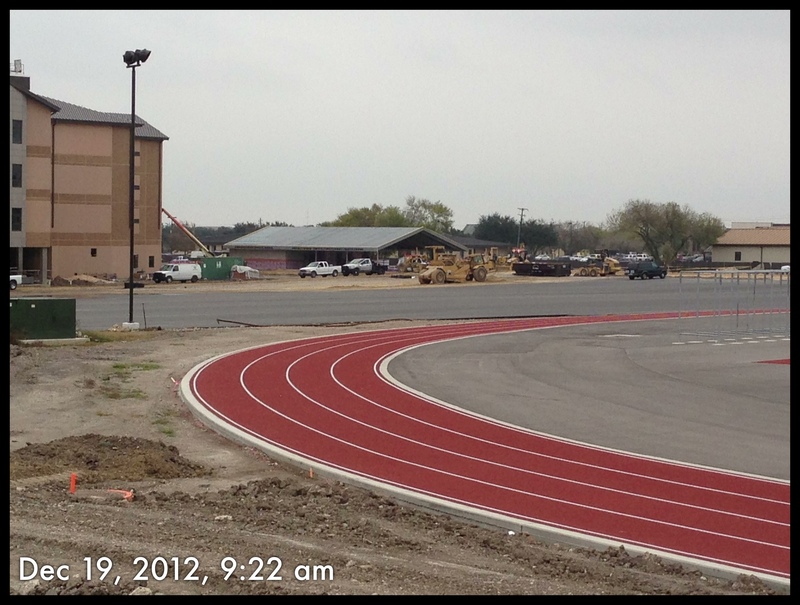 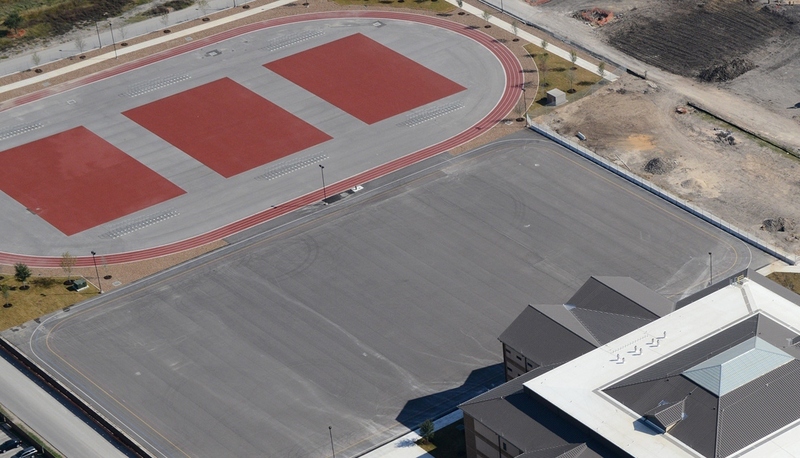 JSR constructed six 16,000 sqft exercise pads containing an Embedded Synthetic Track Surfacing System, two 141,000 sqft asphalt Drill Pads, a ¼ mile asphalt running track, 64,583 ft troop walking paths, 8,005 ft of security fencing, 9,022 ft of low height security walls, 30 pipe bollards, fabricated and installed 12 pull-up bars at each exercise pad, asphalt parking area, and a bus loading zone.